GLOBETROTTING LIFE: Calaguas Island --- another Paradise found! And then, my friend Rochelle, opened the idea of spending the Holy Week there with matching photo of the place. I said yes half-heartedly because I was hesitant about the camping style, not because I am adverse to camping but because my idea of a Holy Week vacation is on a nice white sand beach with comfy resort and not on a tent. A few weeks before the trip, decided to search for inspiring photos and saw a beautiful photo of the whole beach---that sealed my excitement! It is quite a long trip---6-8 hours south of Manila plus a 2-hour boat ride on rough seas (make sure you check the moon phase before embarking on this trip).But then, we were rewarded with such glorious sight! Paradise here on earth! Indeed, beauty is worth seeing with your own naked eyes! 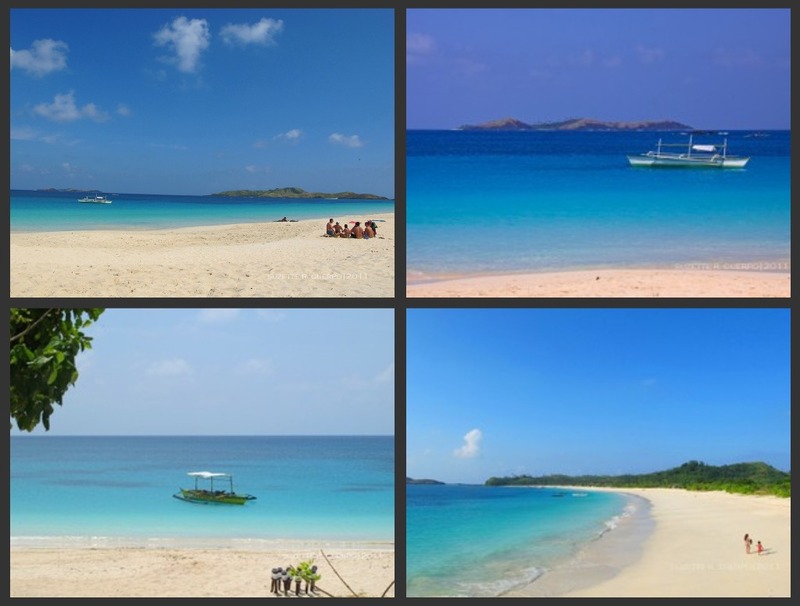 Calaguas is a group of islands in the province of Camarines Norte in the Bicol Region. 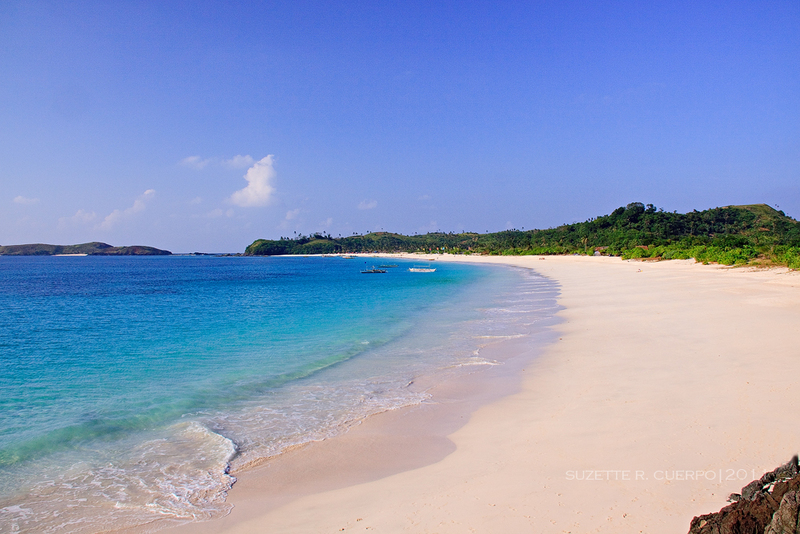 Tinaga island, one of the major islands is where the famous long beach called "Mahabang Buhangin" or popularly known as "Calaguas", is located. Yes! everything was all worth it! Powdery white sand, emerald green to blue seas, sandy under water up to 10-20 meters from the beach, unspoilt and almost deserted island. The perfect "back to basics" and "roughing it up"-fix for me. A backpackers haven definitely. Not your usual beach +resort luxury. So what did we do in such a deserted place for 2 1/2 days? Personally, the place is definitely far more beautiful than Boracay and even than it's neighboring Caramoan of CAMSUR because of its super fine white sand and long stretch of beach all to yourself (or your group). Not closed to public because of...I will choose this in a heartbeat --despite the absence of luxurious amenities. Thank God for places like this. Indeed, we are so blessed to still have places like these and to have the opportunity to enjoy them. 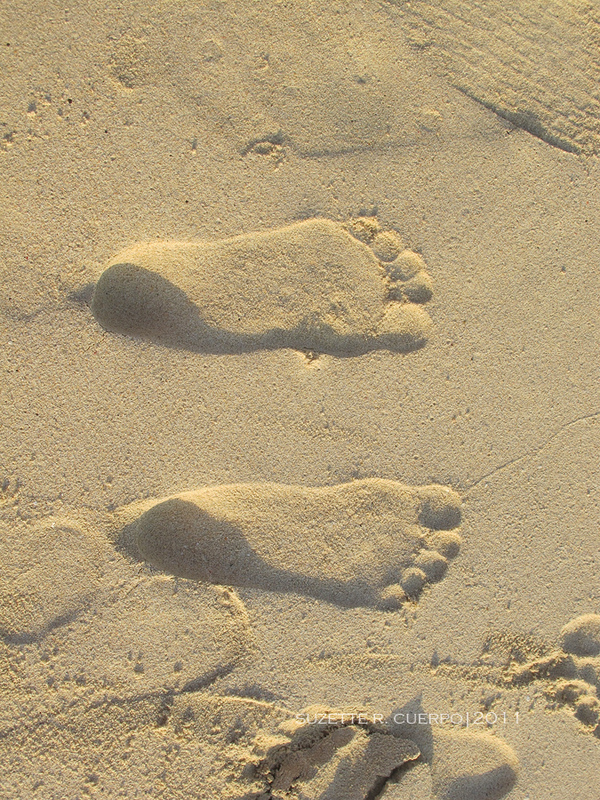 Let us be responsible keepers of God's creation by being responsible visitors. 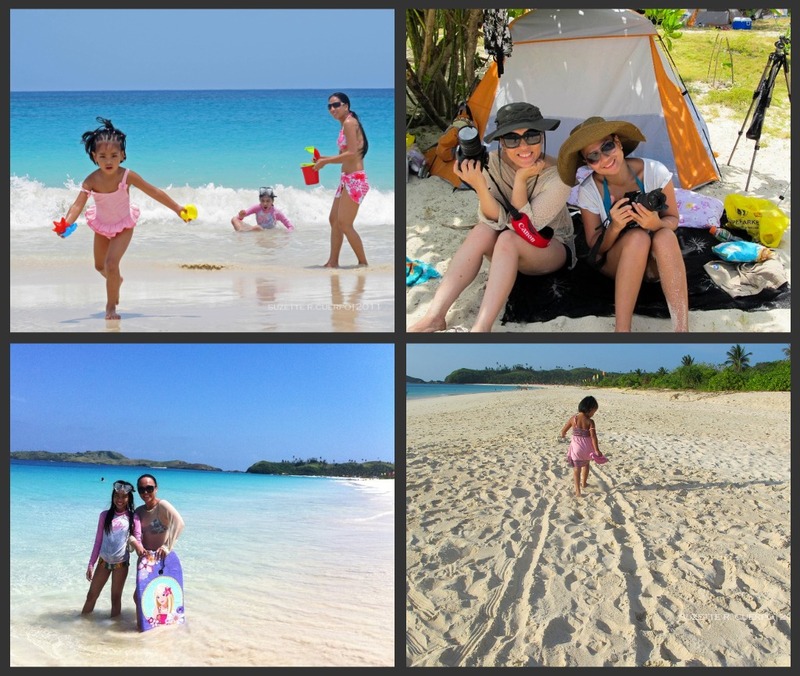 There are several groups that organize tours to Calaguas . You may contact Jetzet Travel & Tours. They offer packages to the place. Their local contacts will make you feel really taken cared of all the way. Take the bus to Daet from Cubao or Pasay Bus Terminals. Buses that ply the route are Amihan, Superlines and Philtranco. Travel time is about 8 hours. Or you can take the plane to Naga (CamSur) and take the vans to Daet from the Naga Transpo Terminal. Travel time is about 2 hours. From Daet, there are vans or jeepneys that ply the Daet-Vinzons route. From the Vinzons port, you can hire bancas to Calaguas. It will be a 2-hour boat ride from the port. Be ready to get wet. Pack your things in waterproof containers. (Note: please check the moon phase before planning the trip so you will not encounter rough seas). From Daet, there are vans that ply the Daet-Paracale route. It will take more than an hour to reach Paracale. Or you may get off at Barangay Talobahib in Labo town from your Daet-bound bus ride from Manila, take another bus ride to Paracale town for about an hour, get a tricycle to the port and hire a banca to Calaguas. It will take you less than 2 hours by boat. Superlines and some other bus lines have direct trips to Paracale town from Manila. It will take 6-8 hours drive depending on the number of stops you make along the way and the time of travel. Follow the National Highway ( passing though Batangas, Laguna, Quezon towns before entering the Bicol region) to Talobahib in Labo town if you want to go through Paracale port, or Vinzons if you want to go through Vinzons port. Cool! I saw the photos at Chelle's FB page and was asking how to get here. This is such a handy guide. 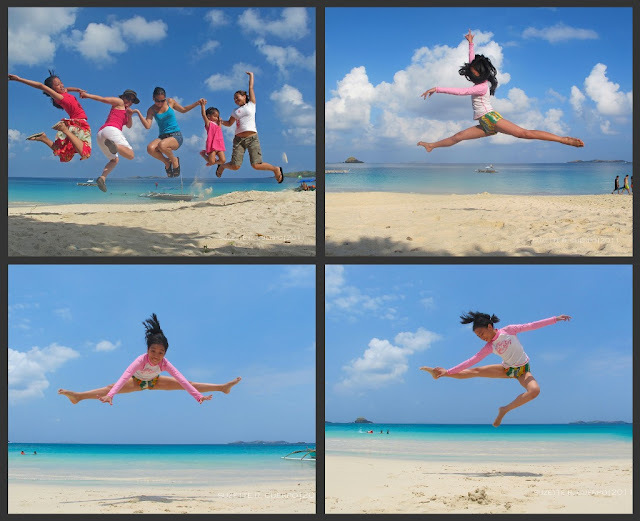 Calaguas is really that enticing spot.:-). 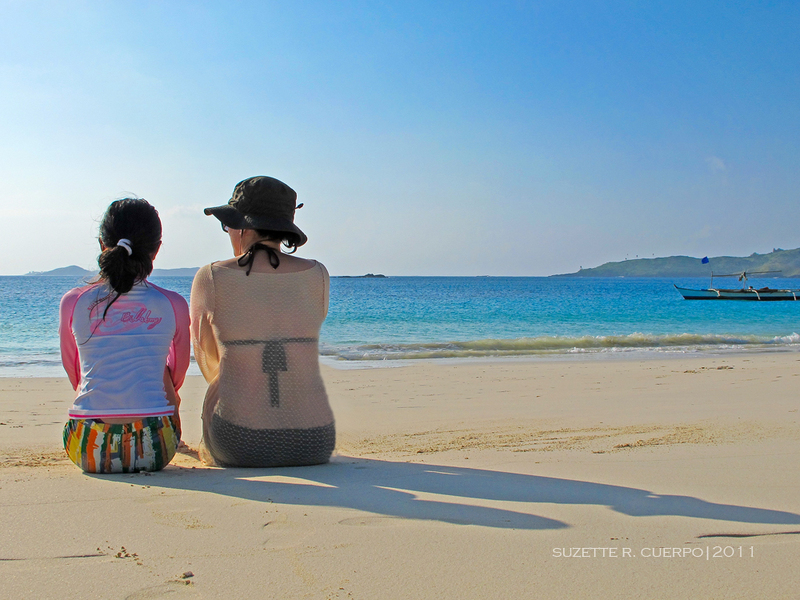 It's nice to know that there are still beautiful attractions as unspoilt as Calaguas. I for one am crossing my fingers that it will not fall victim of commercialization.